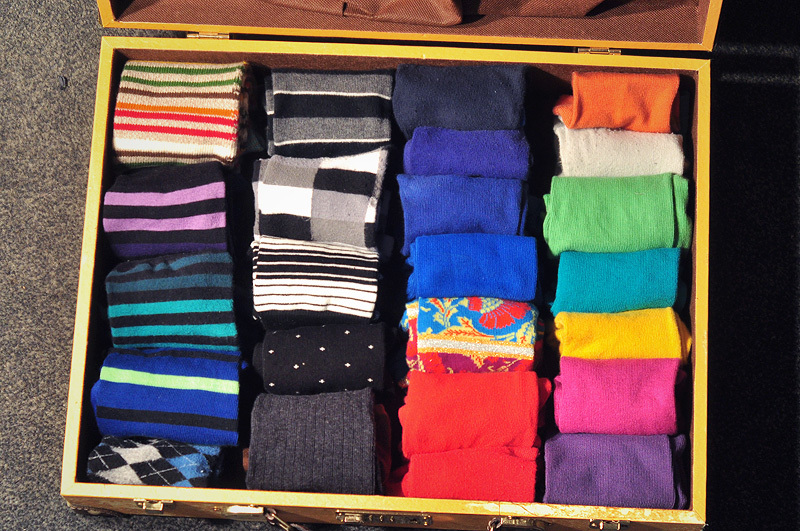 I am obsessed with socks. 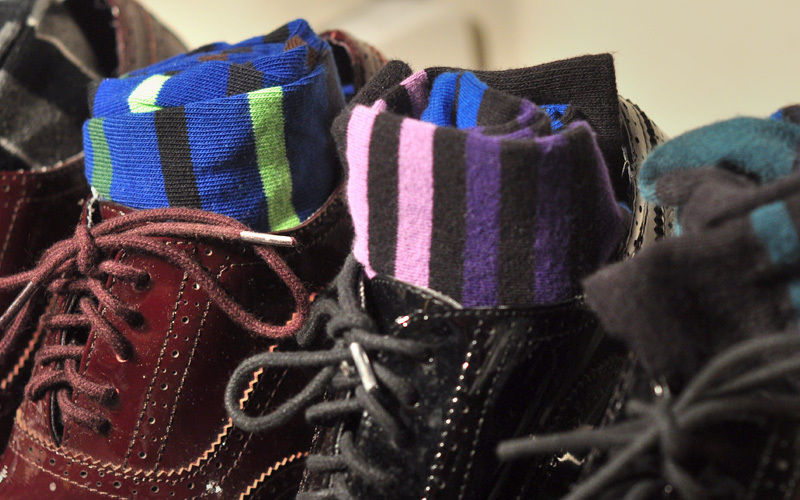 I love colored socks. 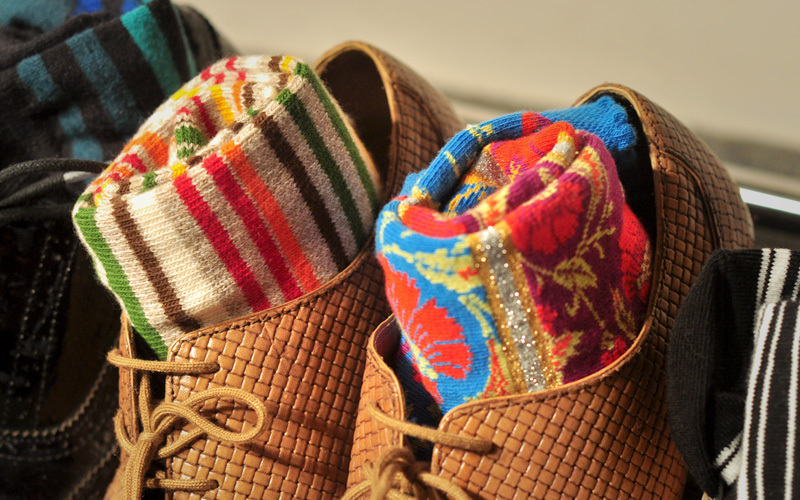 I love patterned socks. 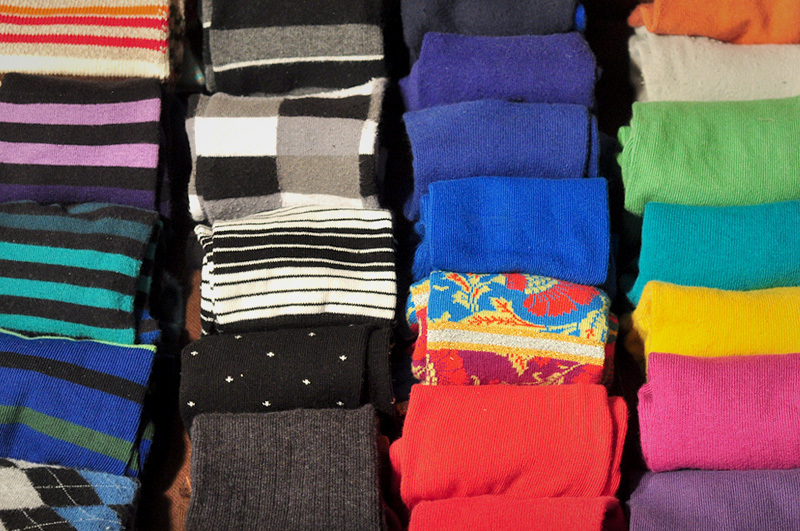 I love all socks. 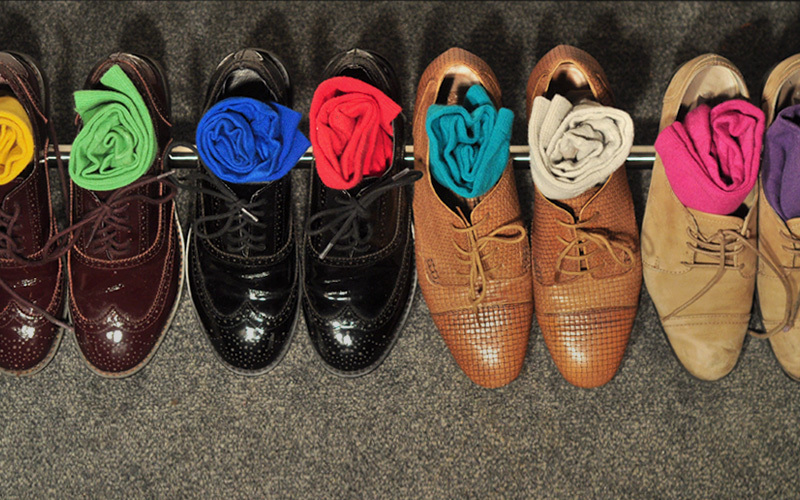 It is probably one of the most under-rated piece of accessories specially in menswear. 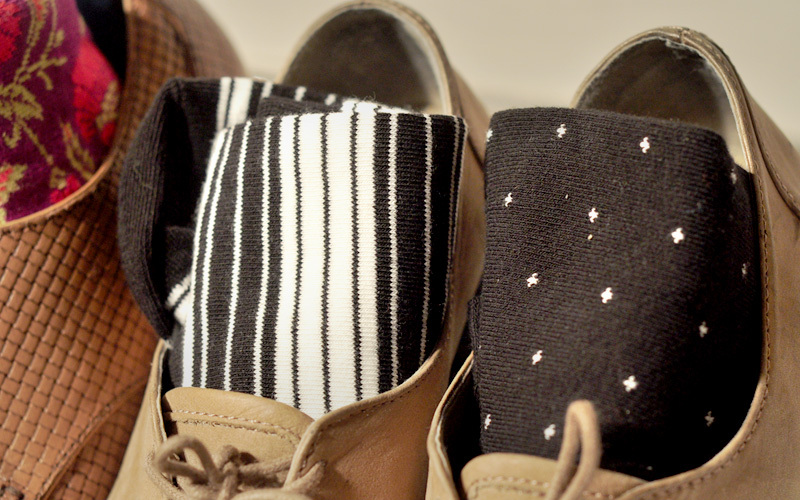 We all wear socks all year round (or at least ideally), and most guys don’t really put a lot of attention to it when in fact, it has the ability to make or break an outfit. 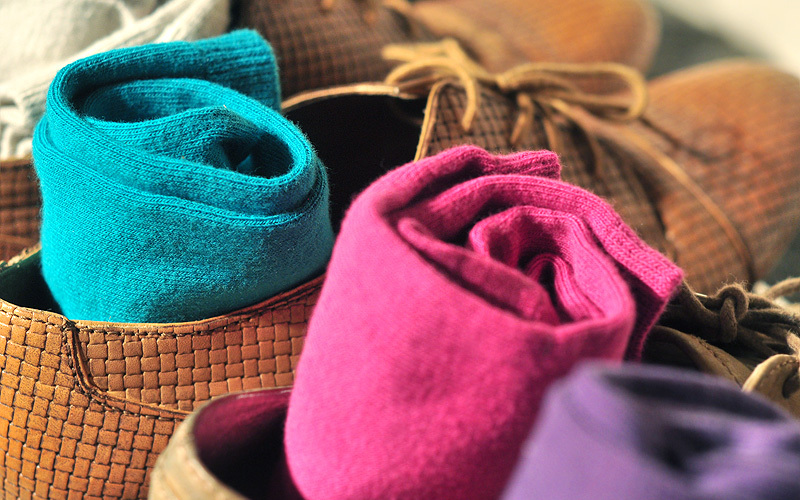 I often wear it for accent, strong and loud accent — or just to have that small pop of color when you don’t want your look to be too gloomy and muted. 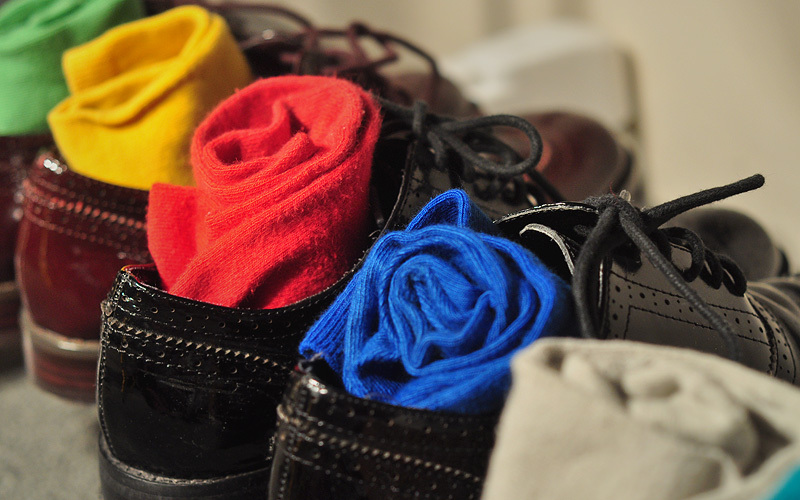 I am also admitting to have used one of my socks as a pocket square when I didn’t have an actual pocket square in a color I need. It was a thin cotton material so no one even noticed. You just have to remember to walk like you’re worth a million bucks, who can object right? and if they do, so what? Innovation and creativity is good.